I have been hearing about this “juicing” craze going on and I had never tried it myself until last week! 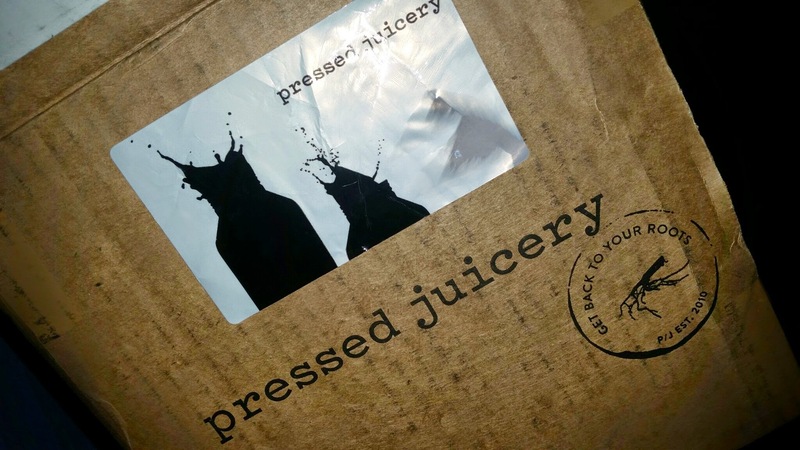 Pressed Juicery sent me a box of 6 of their drinks to try which had a variety of Citrus, Almond and Greens beverages! I have been on a total health kick lately where I have started eating very healthy and working out 5 days a week, whereas before even though I was eating low calorie meals throughout the week, I was eating too many processed foods and only working out only 3 days a week. 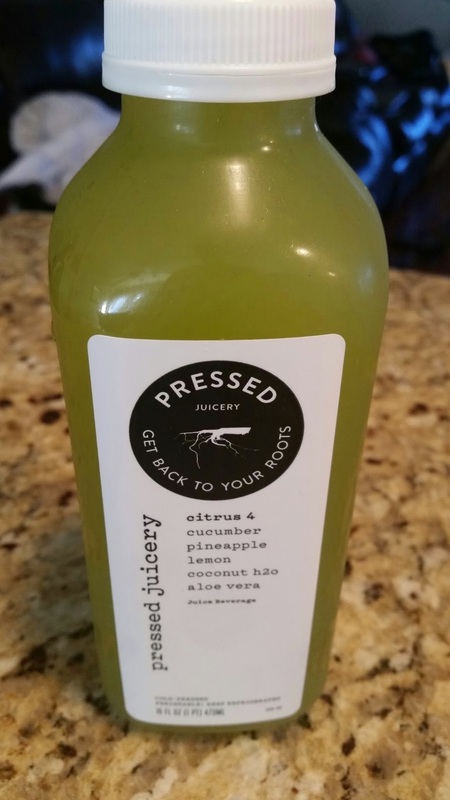 In sticking with my new routine I started nearly 3 months ago, this Pressed Juicery opportunity could not have come at a better time & I have currently lost 7 pounds! With locations throughout Southern California & Northern California, there are even more locations popping up in the near future. To see current locations, click on links here: SoCal Locations & NorCal Locations. 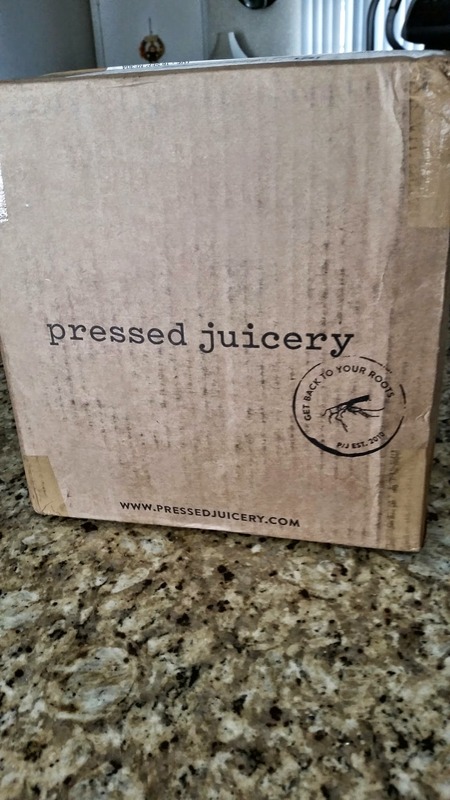 With Pressed Juicery, there is FREE home delivery and a variety of different juice subscriptions to choose from! 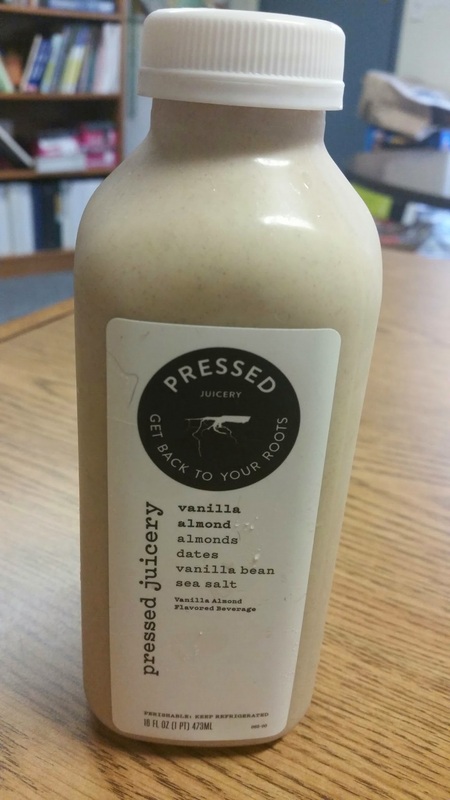 See subscriptions here: Pressed Juicery Subscriptions. In addition to subscriptions, there are also sampler sets of Pressed Juicery sold in a set of 6 to see which juices are your favorite. 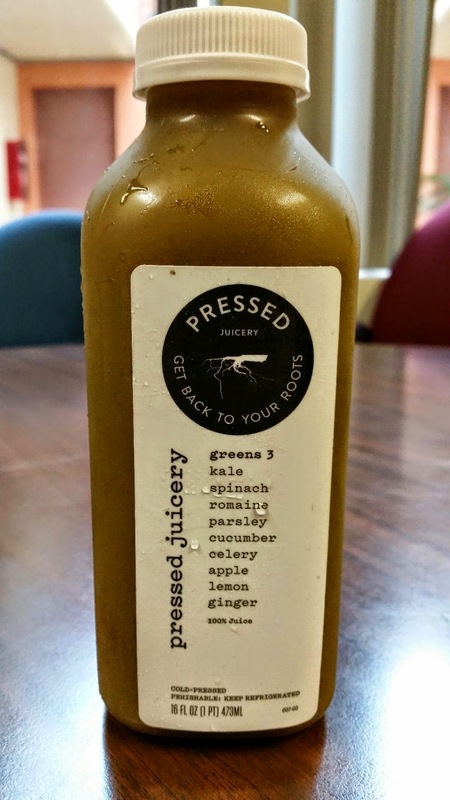 To see samples and order in packs of 6, click here: Pressed Juice Sampler. 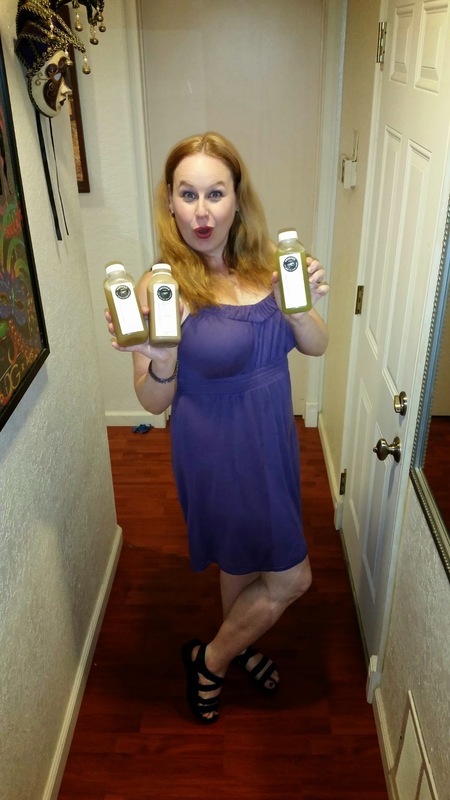 I received a set of 6 of the juices to share all about with you so I would love to share with you my favorites and the flavors that developed in my mouth when drinking each juice. I was sent Greens 3, Greens 6, Citrus 2, Citrus 4, Vanilla Almond, and Chocolate Almond. All ingredients are fresh and natural and juices should be consumed within 3 days of receiving for optimal flavor. Let’s take a look at my tasting notes about each of these beverages below. J Each of the drinks below come in a 16 FL OZ (1 pint) bottle. Greens #3 – Ingredients include kale, spinach, romaine, parsley, cucumber, celery, apple, lemon, & ginger. To me this juice tasted like I got my daily intake of vegetables in one sip. This beverage felt so very healthy as I swallowed it. The smell of the beverage for me was very much all about cucumber and ginger. My friend that also tried it smelled celery & lemon, which shows how different our interpretations can be! The flavors I tasted most were parsley, lemon and apple. This Greens Juice was my favorite of the 2 greens. Greens #6 – Ingredients include spinach, cilantro, honeydew, kiwi, and lemongrass. This drink had a strong smell of spinach for me, but when I tasted it, it tasted like lemongrass and the aftertaste was honeydew for me. Citrus #2 – Ingredients include apple, lemon, pineapple, and mint. This juice smelled to me like a strong mint and pineapple and I had not even peaked at the ingredients and knew it instantly. This drink was very tangy & citrusy in flavor and I could definitely taste apple. Citrus #4 – Ingredients include cucumber, lemon, pineapple, coconut h2o, and aloe vera. This drink had a strong smell of cucumber, which I find to be quite refreshing and I could also smell pineapple as well. There was a slight taste of cucumber, coconut, and lemon. This beverage was my favorite of the 2 citrus juice blends. Vanilla Almond – Ingredients include almonds, dates, vanilla bean, sea salt, and filtered water. This almond beverage tasted like fresh pressed almonds, yet I could also taste the dates and vanilla beans. The almond beverages definitely had texture because they are fresh pressed nuts. I liked this one better if asked to choose between the 2 almond beverages. Chocolate Almond – Ingredients include almonds, dates, cacao, sea salt, and filtered water. This blend was a bit grainier than the Vanilla, possibly because it had ground cacao as well. The granules were definitely visible and I could definitely taste the chocolate. This one is great for any chocolate lover! All thoughts above about the juices are of my own opinion and I am sure everyone will have a different experience with them. 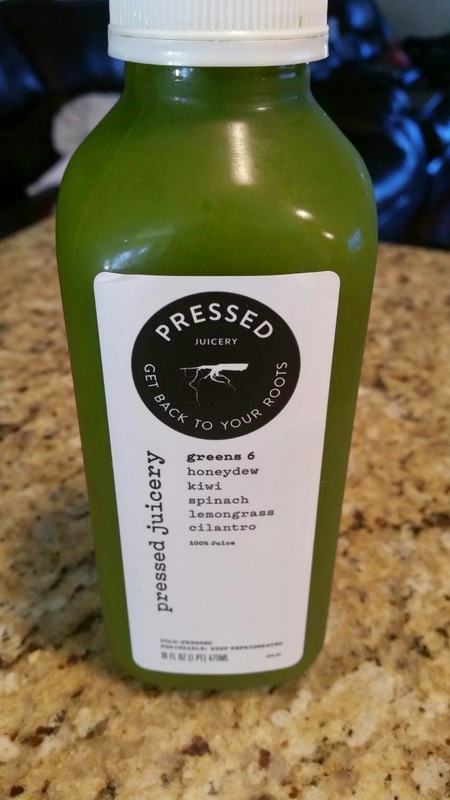 If you have never tried Pressed Juicery, I definitely recommend them as they tasted very yummy and they are very healthy and fill you up at the same time! 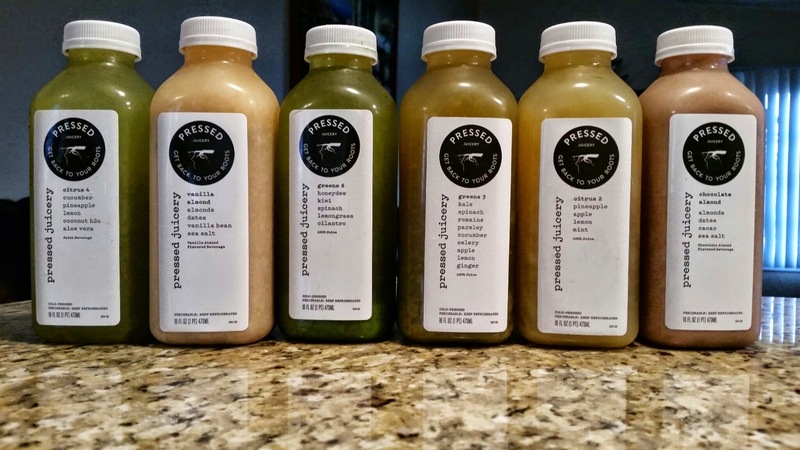 Please let me know your thoughts below about Pressed Juicery juices and let me know which one is your favorite. 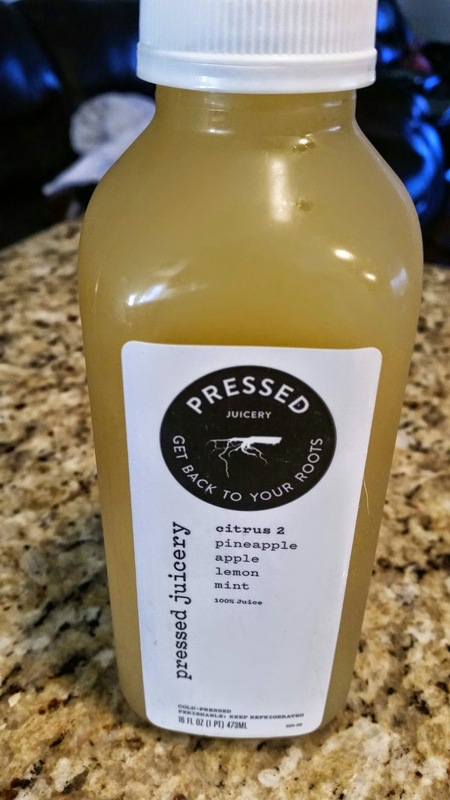 🙂 For more information abut Pressed Juicery, please visit their website. These sound like some great flavors! I would love the Vanilla Almond. That is too funny! Thanks for the comment Tiffany! Those sound really good, but whew is the subscription pricey! These combinations of juices sound yummy. I’d be more lined to make them at home. I have never tried making them at home. 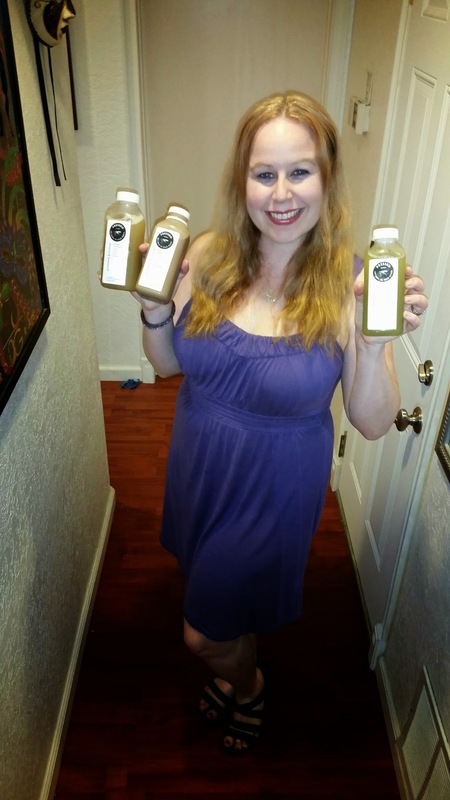 I hear that some of these types of juices are made from 2 1/2 pounds of veggies per drink! Oh my goodness. Chocolate Almond? I can’t. It just sounds so good…. You feel so healthy when you do! Hmm. This sounds interesting. I am going to have to check them out. Those sound amazing! Id love to give them to my kids too – get in more healthy stuff! We used to make our own juice in the fall with my mom. But nothing as good as these!